From combination trucks down to easement machines, we will work to customize the unit for your exact needs. We will work with you down to the last detail on things like hose length, water capacity, tool boxes, pump flow and chassis specifications. At PipeHunter we stand behind our equipment long after the day you make your purchase. With an experienced support team working hard behind the scenes, our team will work with you to make sure your PipeHunter remains running efficiently. 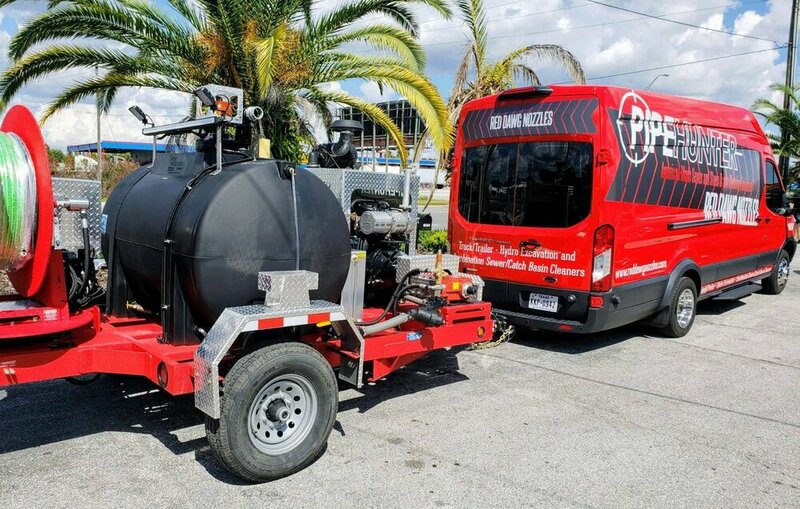 For more information about our product please visit the sales tab to find your local direct representative (Texas and Florida) or contact our national sales office to be connect with your local distributor today!